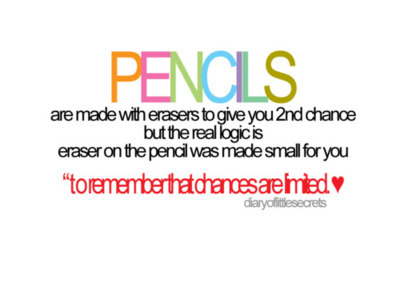 I’m I the only one who believes in 2nd chances? Funny enough, in as much as am to quick to judge people, yes I am. I observe character, reactions, looks, responses, how you treat me and the people around me and using all that and more I see how to prioritize you in my life. Yeah judge me now … lol but I’m sure we all do that just that we don’t want to accept. Don’t we? No, they say denial is the first step to admitting. 75% of the time (that’s a pretty guessed statistic), people mess up given the 1st chance, me included, it’s called being human. Interviews, meet up’s and all … where you have to play your so called best so that people can think the world of you or see you in perfect light. Truth be told none of us perfect, but still we try to insinuate it. Then there are those ones who don’t sugar coat it, they are just who they are, good thing, bad thing because they chase us away knowing that someone won’t like that side of them. And that’s the reason I give 2nd chances … but after that, that would be expecting a bit too much you know, better yet pushing it. Or (now I can involve my readers…for once) what do you think? 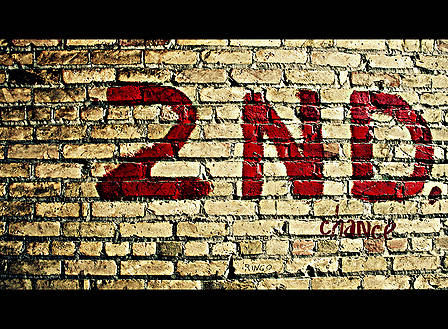 Actually, the question is would be … Would you give someone or anyone a 2nd chance?